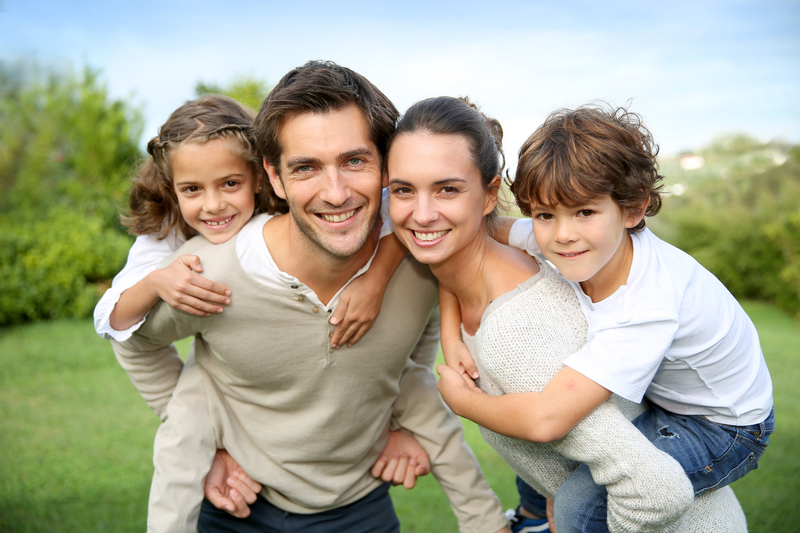 Indiana parents and students looking for a better student loan repayment option now may have their solution with INvestEd! Wonder if your student loan rate is too high or if you could lower your monthly payment? 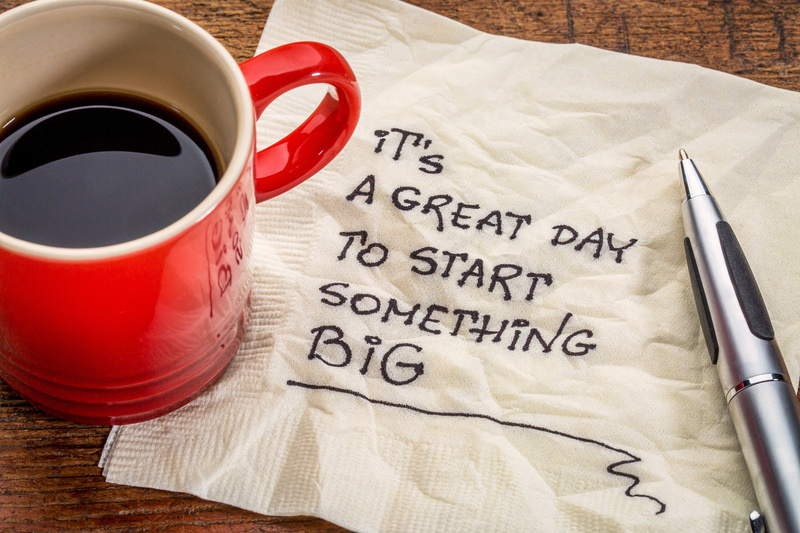 Well, the INvestEd Refi Loan may be your solution. 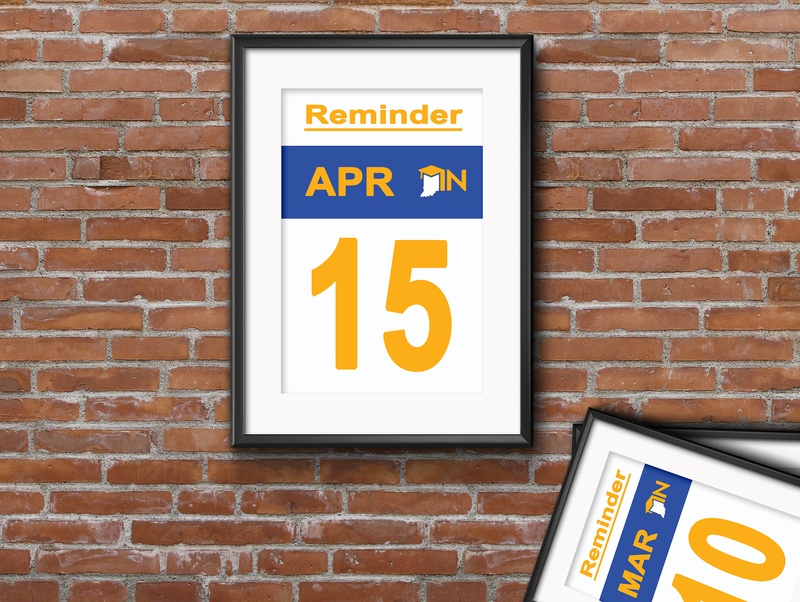 Hoosiers are getting a little extra time to file their FAFSA’s and still qualify for grants provided by the state of Indiana. 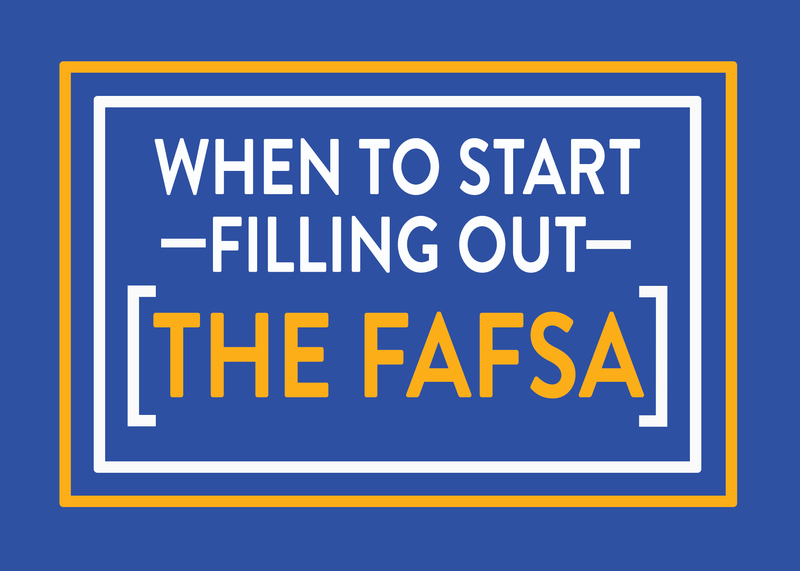 Would you like your financial aid questions answered quick and easy in a step-by-step format? Well, you’ve come to the right place. 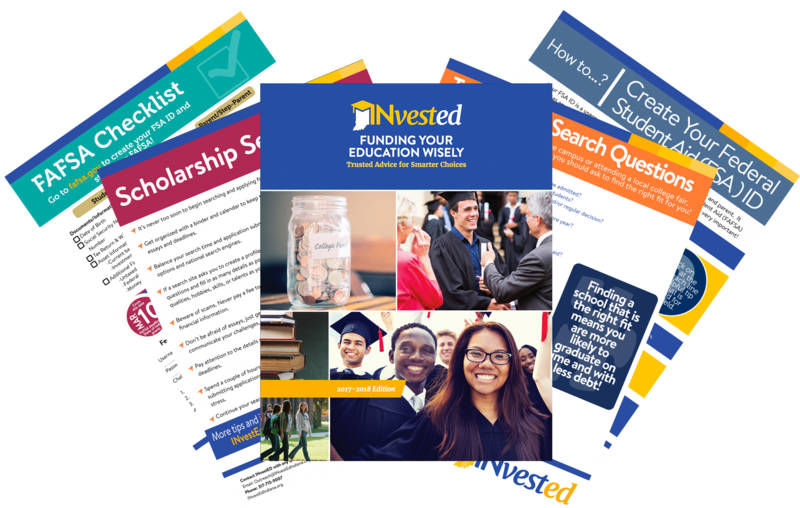 INvestEd has created one page fact sheets for everything from “Creating your FSA ID” to “Top College Search Questions” to even a “FAFSA Checklist” to walk you through the process.